Great for practicing forms, this multi-purpose bo has a tapered style and is constructed of durable white wax wood. Weighs approximately 1 lb. 7 oz. 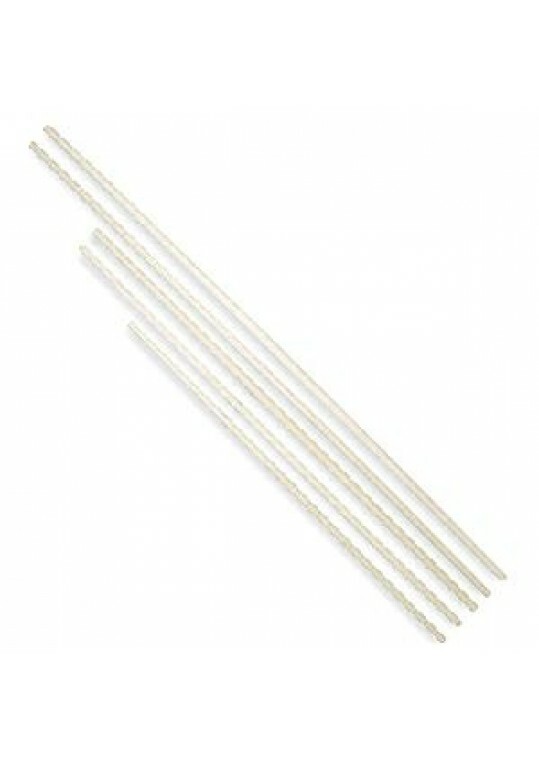 with a 1.25-inch center diameter that tapers to 1 inch at the ends. *Oversized shipping rates apply.*.. 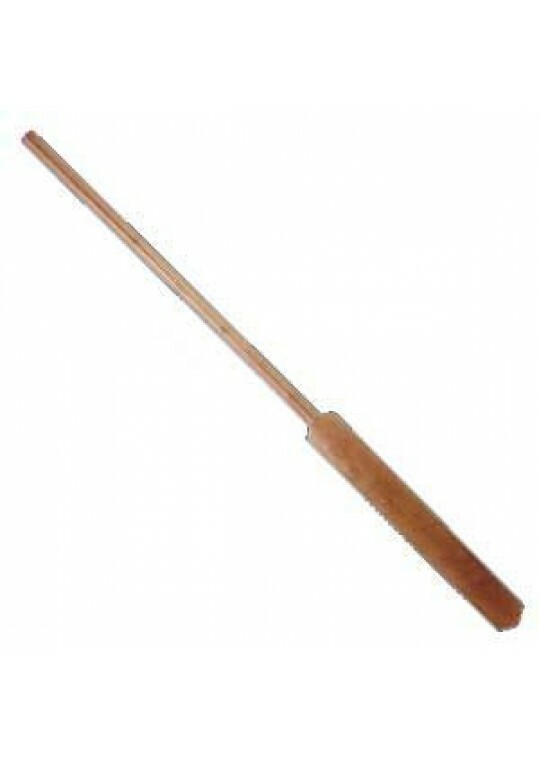 The Kai bo, also known as the Eku or Boat Oar, is often used by Kobudo practitioners of traditional Okinawan and Japanese styles. This bo features an angled tip and has a 1-inch diameter. Weighs approximately 1 lb. 8 oz. For demonstrations only. Not recommended for contact sparring. *Oversized shippi.. 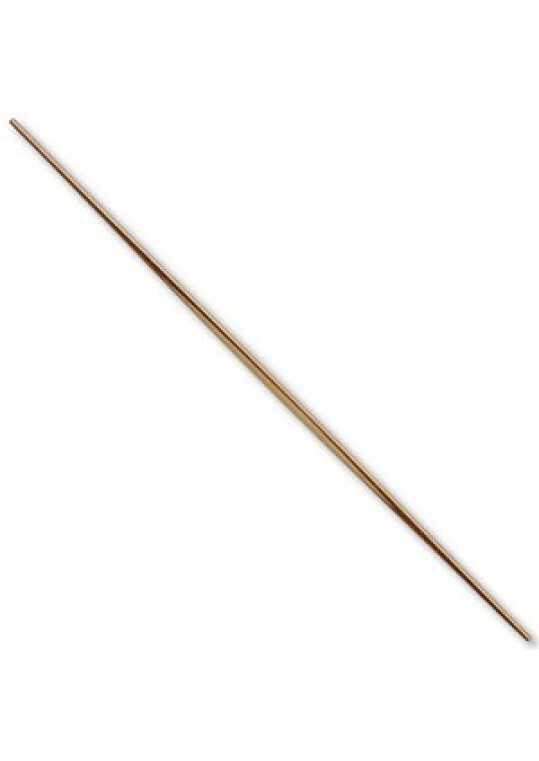 Highly durable and extremely lightweight for optimal control during training and demonstrations, this laminated bamboo bo offers a higher tensile strength than that of steel. Features toothpick design with a diamter that tapers from 1 inch in the middle to 0.5 inch at the ends.Weighs approximately 1..
Bo Staff50" OVERALLRED OAK WOOD1.25" DIAMETERPACKED IN POLYBAG ..
Bo Staff72" OVERALLRATTAN WITH SKINBURNED AND CARVED DESIGNPACKED IN POLYBAG ..
Bo Staff72" OVERALLRED OAK WOOD1.25" DIAMETERPACKED IN POLYBAG ..